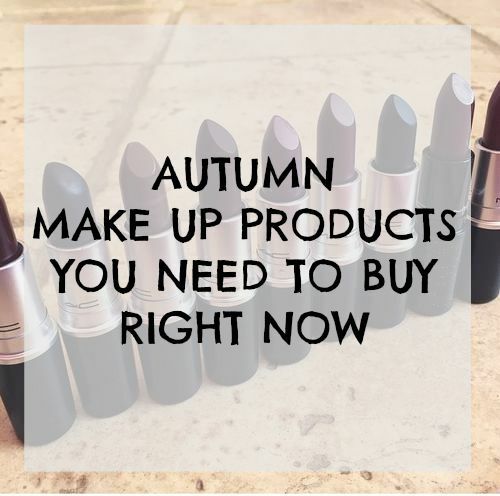 Autumn Make Up Products You Need To Buy Right Now! After a pretty serious & deep post yesterday I thought I better balance it out with an easy read beauty wishlist! Okay, so can we address the fact that Summer is nearly over!? Unbelievable! I don't mind too much though my favourite season for beauty & fashion is Autumn! I love wrapping up warm in tartan and I love berry lipsticks so much, so this season I am definitely in my element. Of course, we still have a few glorious weeks of warmth, BUT we need to be prepared ladies for the imminent shorter days and colder climates. 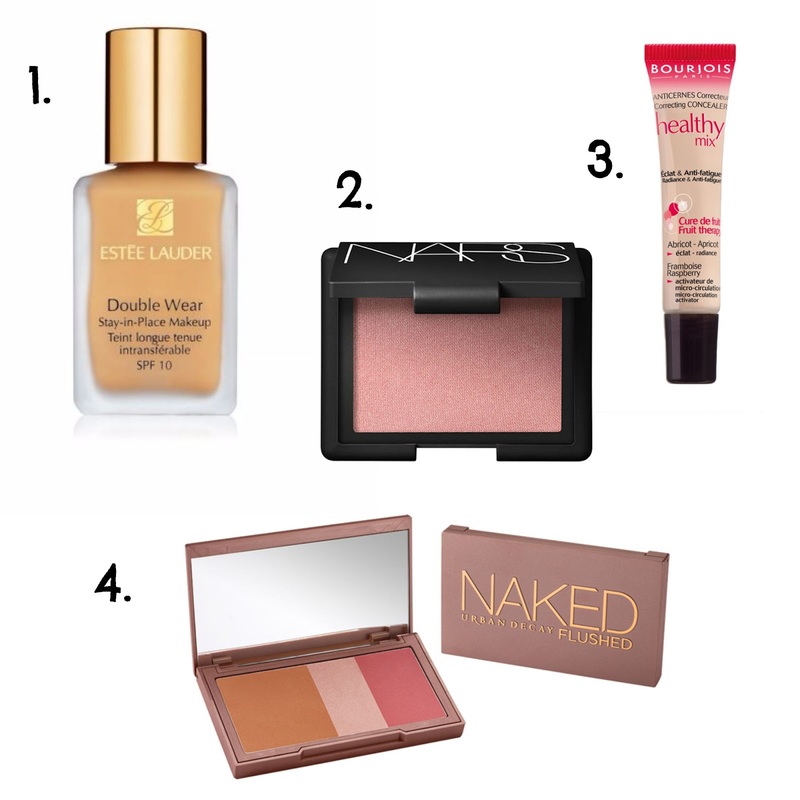 Today's post is all the make up products you need to be at least thinking about purchasing for Autumn 2015! Prepare yourself for berry tones and golden shades galore! 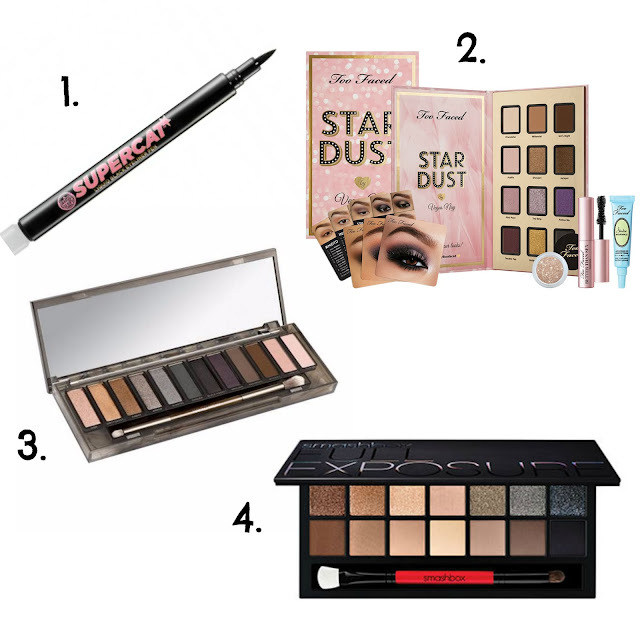 Some of these beautiful products are brand new and some are CLASSIC autumn make up essentials! I am a huge planner and I like to get in there early before everything is sold out and I don't like spending the next 3 months religiously scouring websites for products to be back in stock whilst all my favourite bloggers are posting Instagram pictures of them, NOT HAPPENING TO ME THIS SEASON!! Every single thing you need for on trend lips, eyes & face is right here, so look no further & enjoy! I am known for my LOVE of berry and brown lipsticks, in fact I don't think I ever wear shades that don't come under these two tones. Here are some of my absolute favourites for Autumn. Autumn eyes are all about the perfect cat eye complimented with deep golden lids and full lashes, here is everything you need to achieve Autumn's most loved trend. The one thing about Summer that I hate, is the inability of wearing a high coverage foundation without it melting off your face & coming off on your clothes. Autumn is all about smooth and silky skin and thankfully the high coverage can make it's return along with some deep rosy tones for our cheekbones, here is a collection of products that will help you achieve this look. 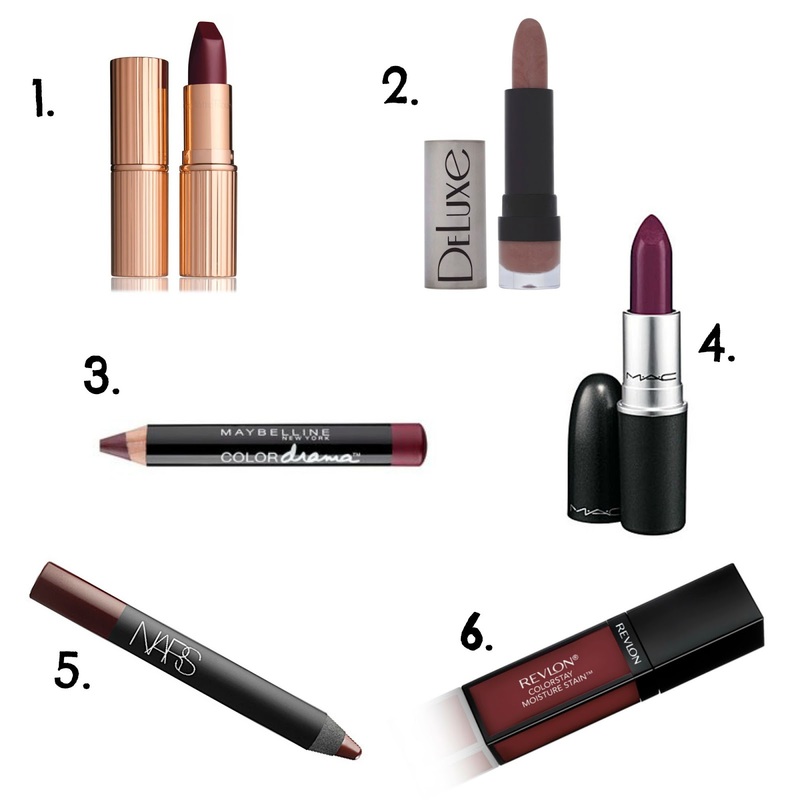 That's all for my autumn must haves, I hope you have enjoyed this post & taken some make up shopping inspiration from it. I can't wait to try out all the autumn looks that I can achieve with these products. Leave me a comment below telling me what your favourite autumn make up product is!